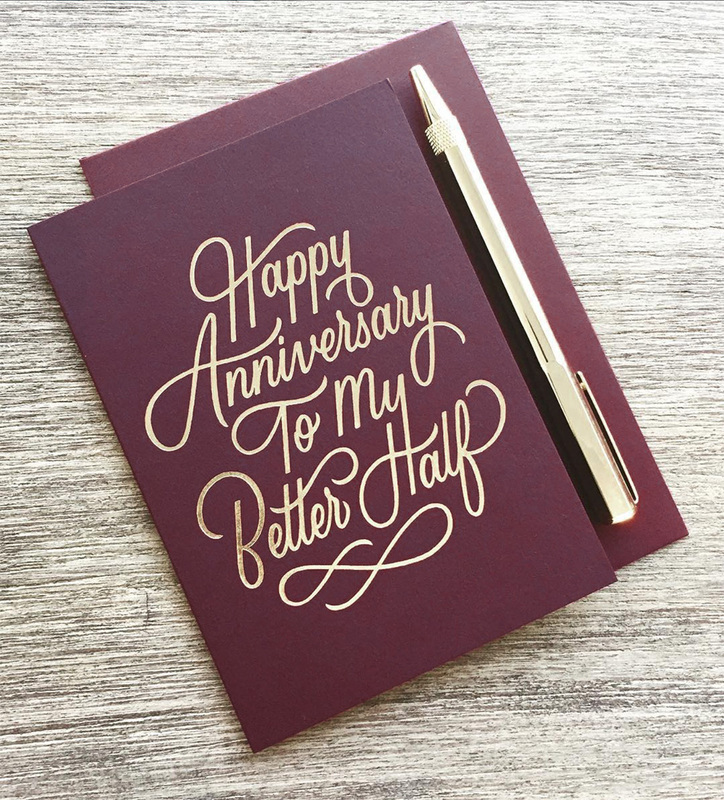 Card Nest is a greeting card and stationery brand working directly with new and talented artists from around the world. "Just To Say" is a beautiful new line of greeting cards by Jadan Reeves-Bassett in the UK, brought to us by Cardnest. 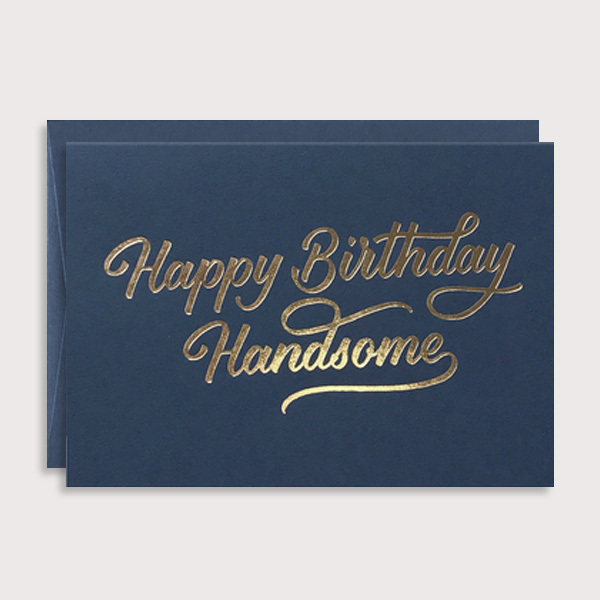 Made with high quality cardstock, the gold foil letterpress script adds a classic refinement to any greeting. 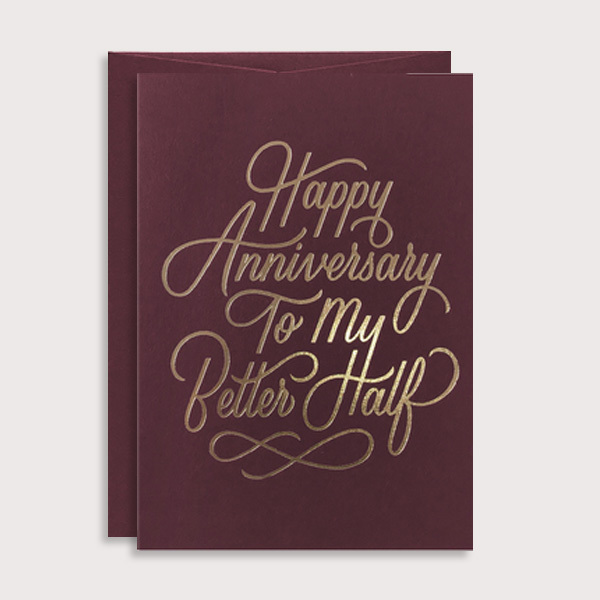 From anniversary cards to condolences, we are excited to be share this lovely new line with you.